Please join us for this important viewing. Your registration helps us plan seating and refreshments. Explore how Saint Francis of Assisi and the Sultan al-Kamil of Egypt risked it all to end the Crusades. 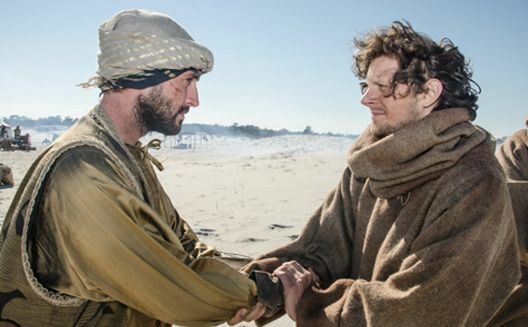 A simple Christian friar and a mighty Muslim leader met on a bloody battlefield 800 years ago. What happened next changed world history. This one-hour docu-drama includes reenactments of historical events during the wars of the Fifth Crusade (1217-1221) when, through dialogue and prayer, the two extraordinary leaders lay the groundwork for an end to the bloodshed. Actor Jeremy Irons narrates. Share with community members as a doorway toward a contemporary application. All are welcome. Discussion facilitated by Center’s leaders. FREE EVENT.